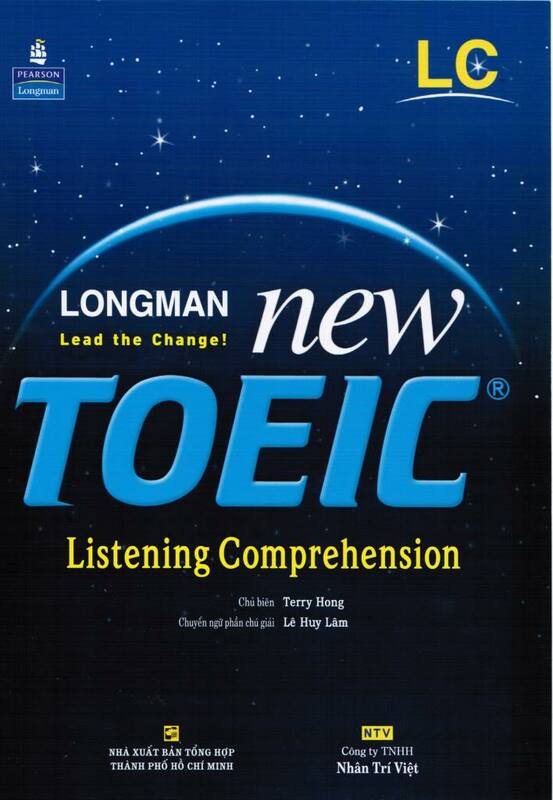 In LONGMAN NEW TOEIC LISTENING COMPREHENSION, the questions are variously designed in forms of questions as well as contents. Listening Comprehension will consists of a variety of listening questions such as picture description, corresponding answers with questions, short conversation, and short talks. We are confident that with such variety, you will achieve many progresses after fully practicing all parts of the book. As mentioned above, the book’s goal is to help you improve TOEIC score, as well as enhance your true ability in tems of listening and reading. The authors strictly follow the format of TOEIC tests by taking monthly TOEIC tests. It is hoped that the book will contribute to helping improve TOEIC scores and improve your listening ability.